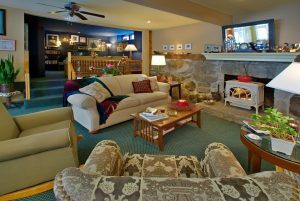 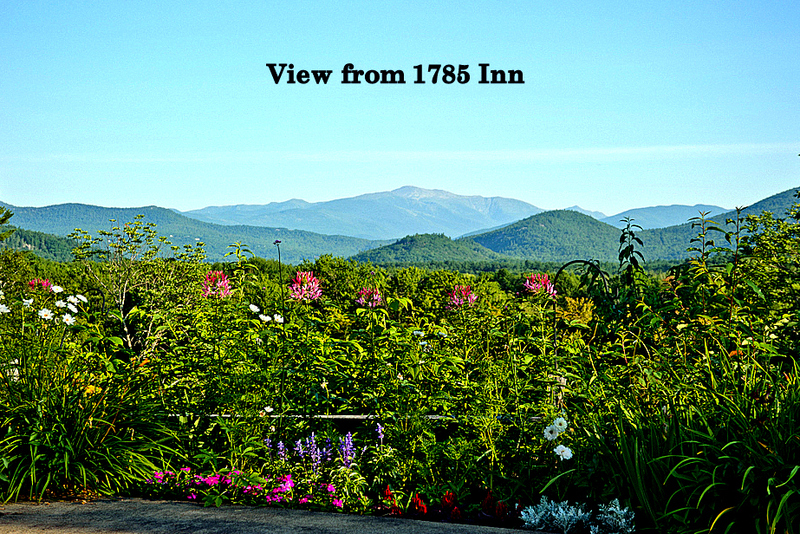 Select one of these member Inns for your next visit to the Mt. 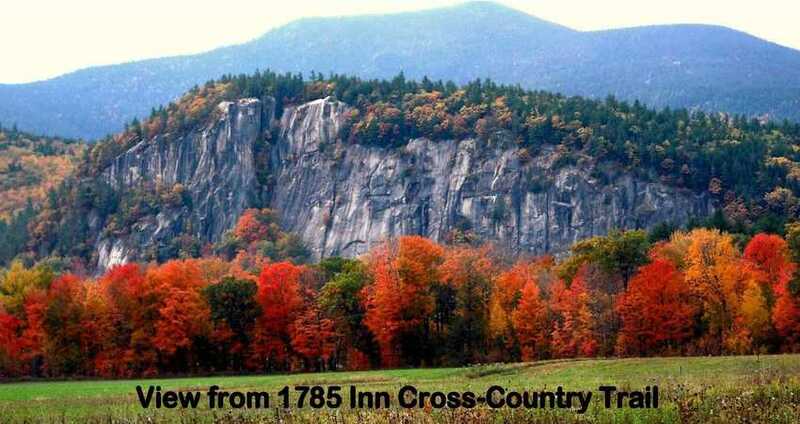 Washington Valley of New Hampshire. 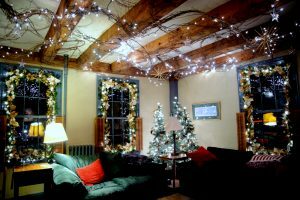 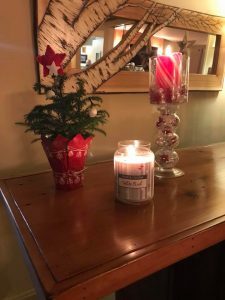 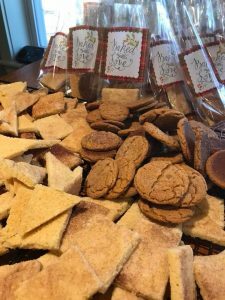 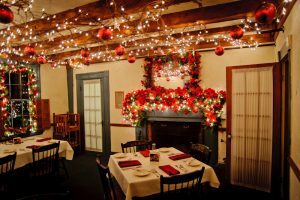 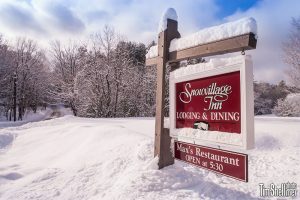 The Cranmore Inn will be decked in all its holiday finery offering signature holiday cookies and highlighting the Skinny Towel Company for gift ideas. 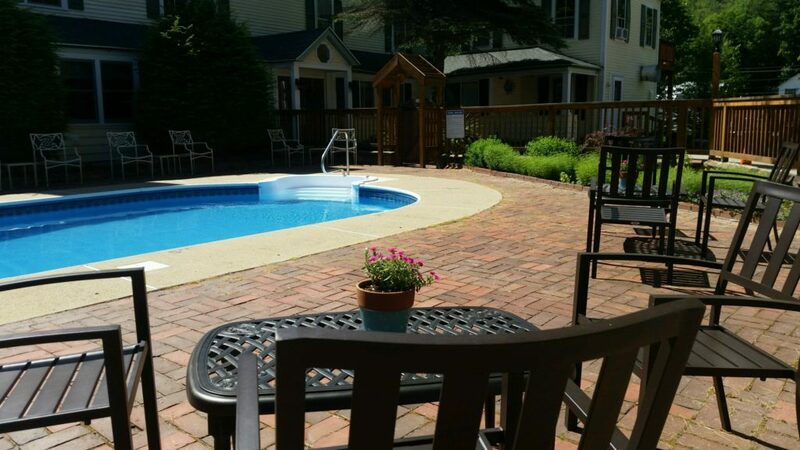 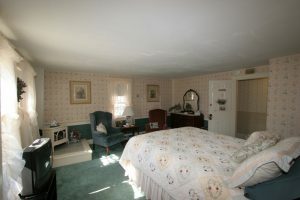 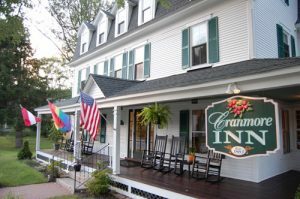 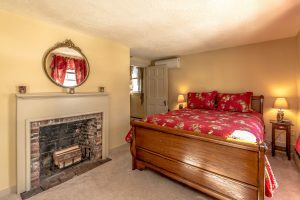 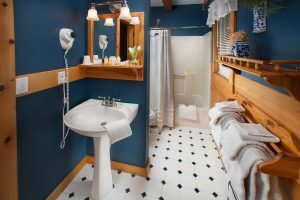 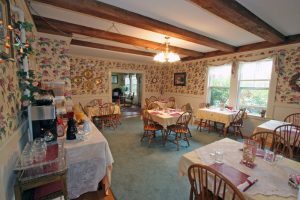 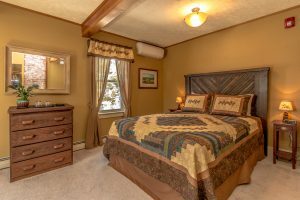 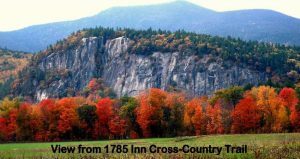 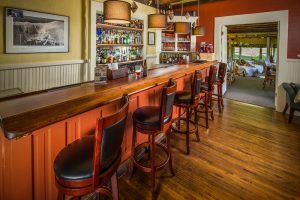 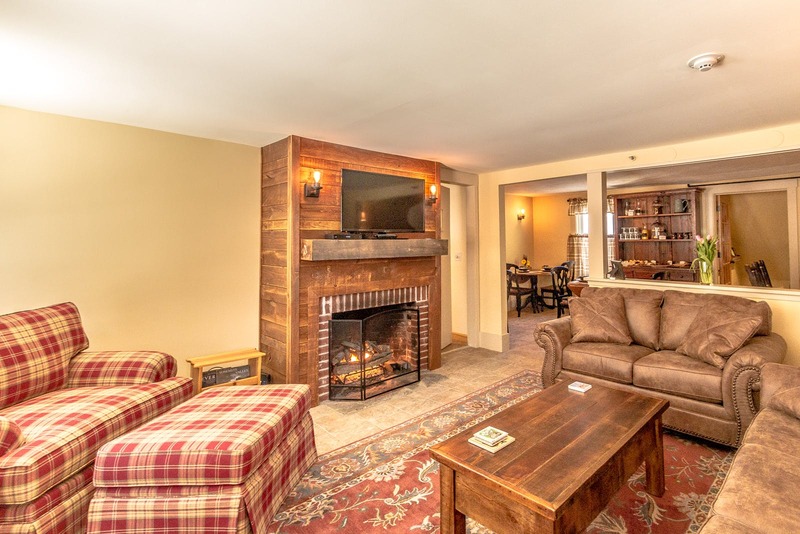 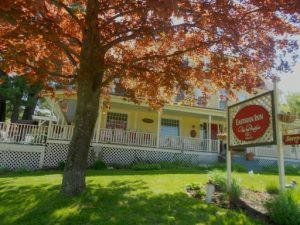 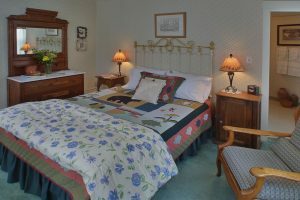 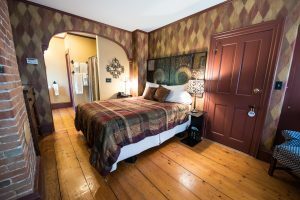 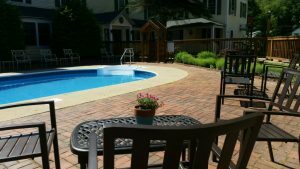 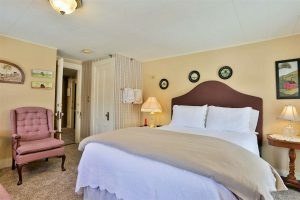 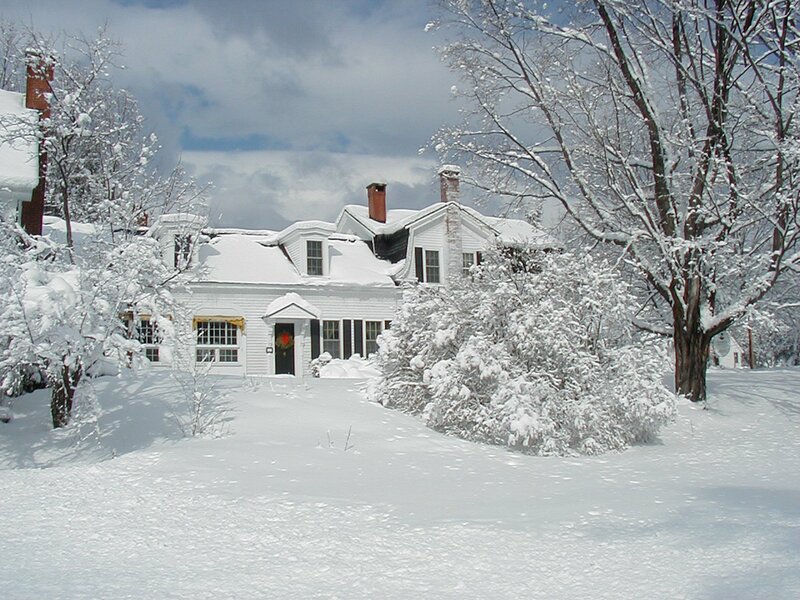 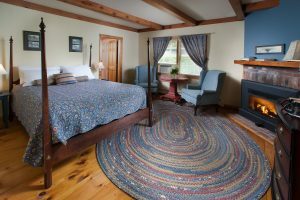 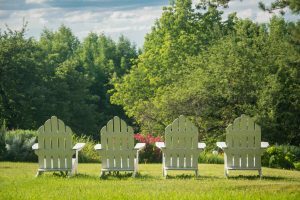 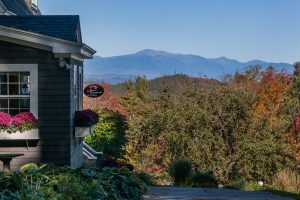 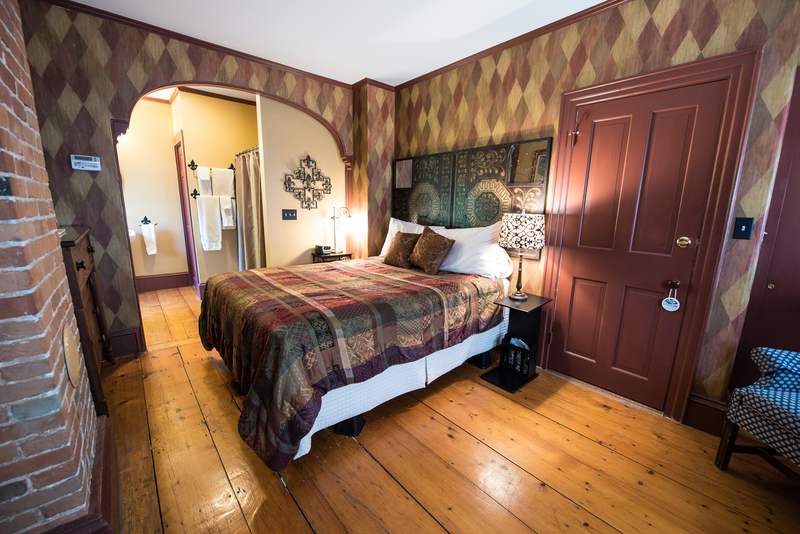 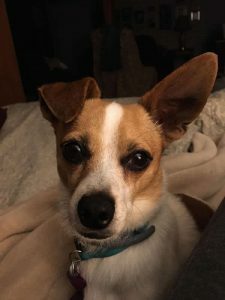 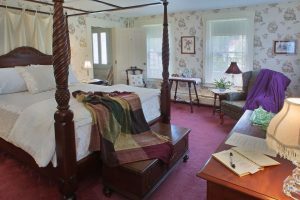 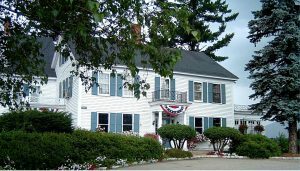 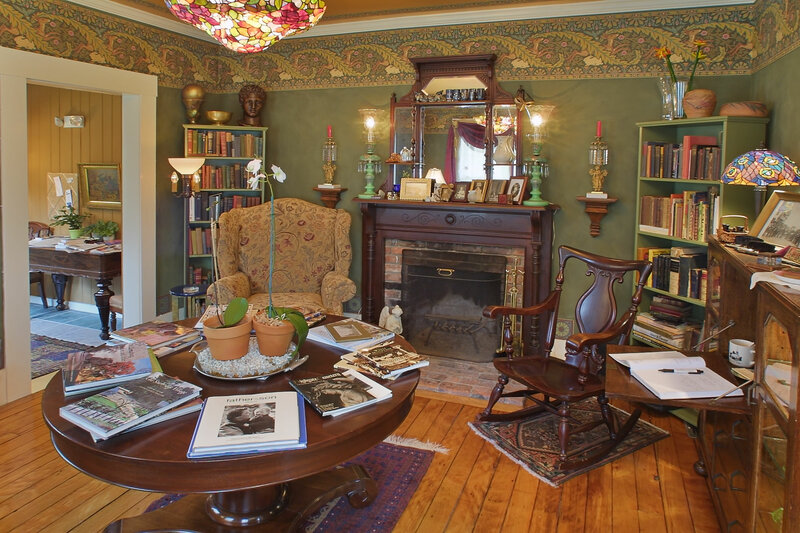 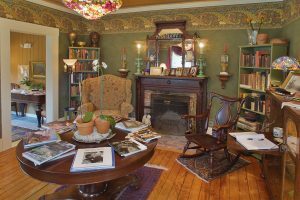 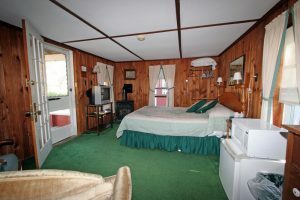 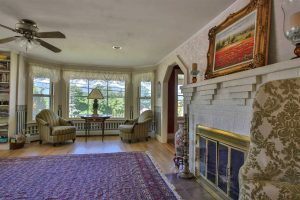 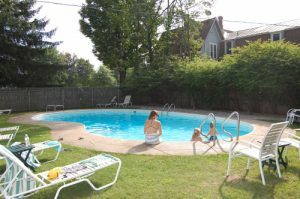 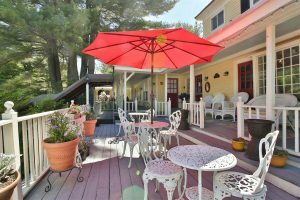 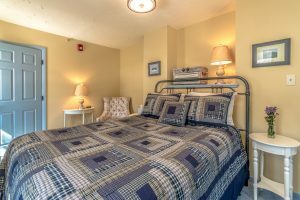 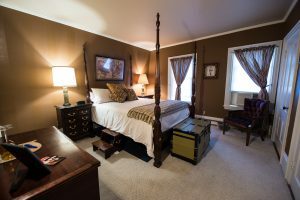 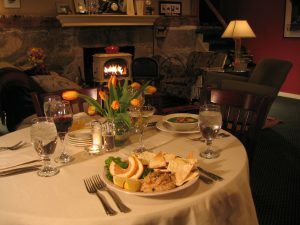 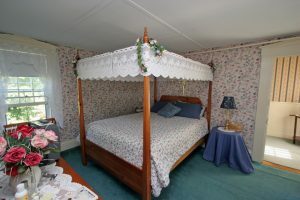 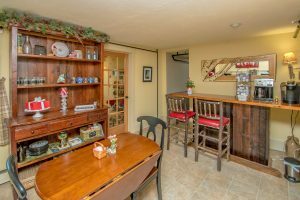 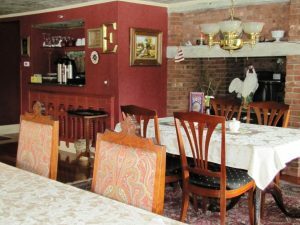 Our packages include a two night stay at our Inn, tickets to the Cookie tour for all travelers, and direct access to North Conway village from our doorstep. 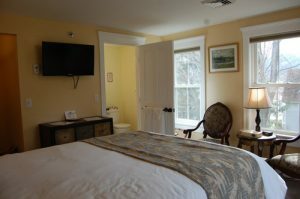 Packages start at $399 for two people. 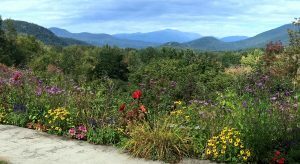 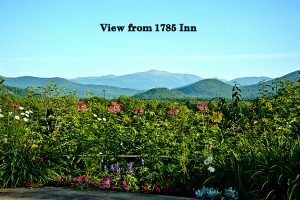 Famous mountain view "one of the top 15 views in the world"
2-night package starting at $258 per couple includes lodging, full breakfasts, cookie tour tickets (recipe books, ornaments, etc. 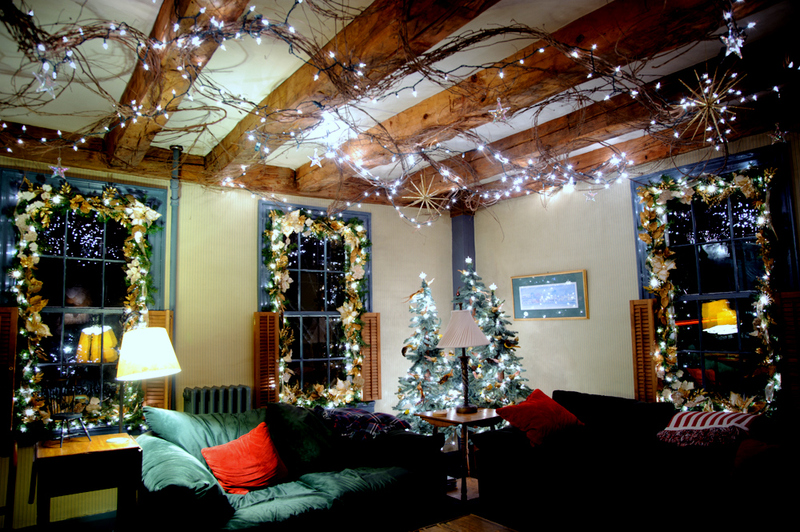 ), tours of our holiday decorations, holiday decorating tips, etc. 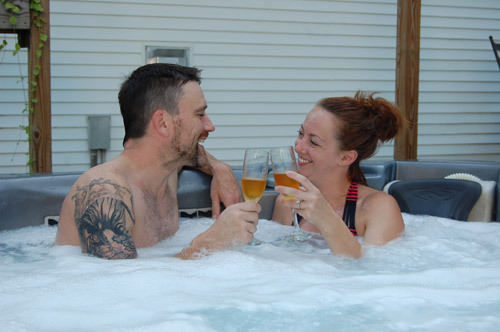 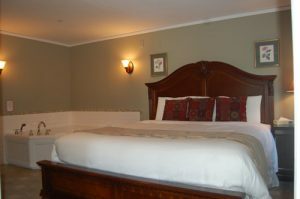 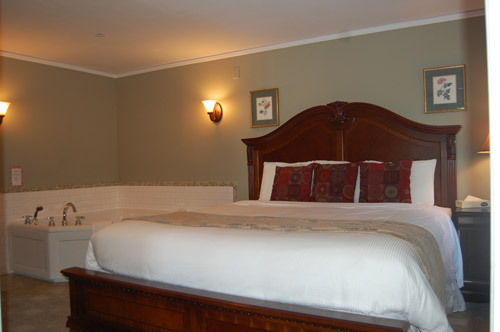 Similar 1-night package starting at $199 per couple. 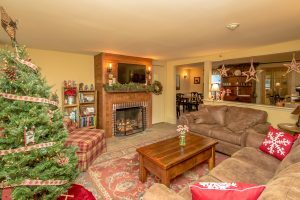 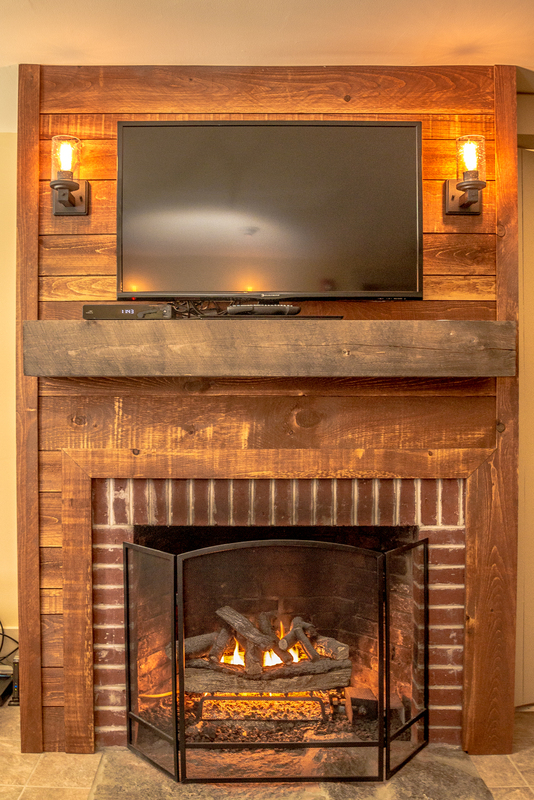 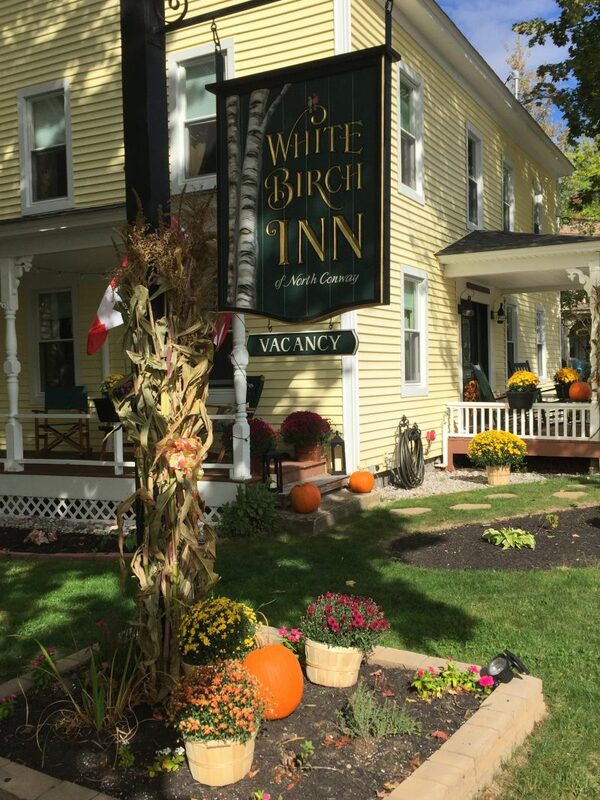 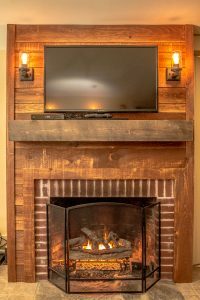 Warmly decorated in New England Style Christmas Décor, the White Birch Inn will offer a few of our family's favorite holiday cookies as well as rustic home décor and woodworking from Big Bear Rustics. 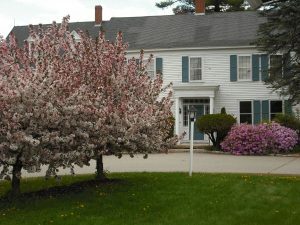 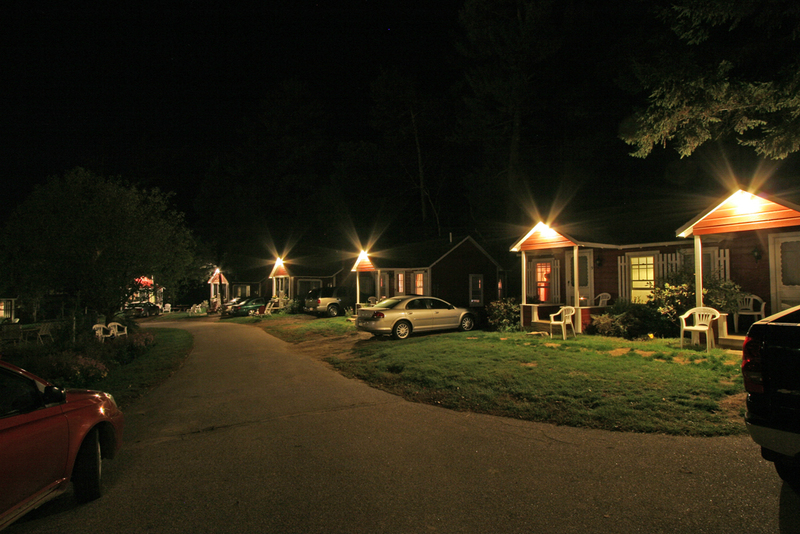 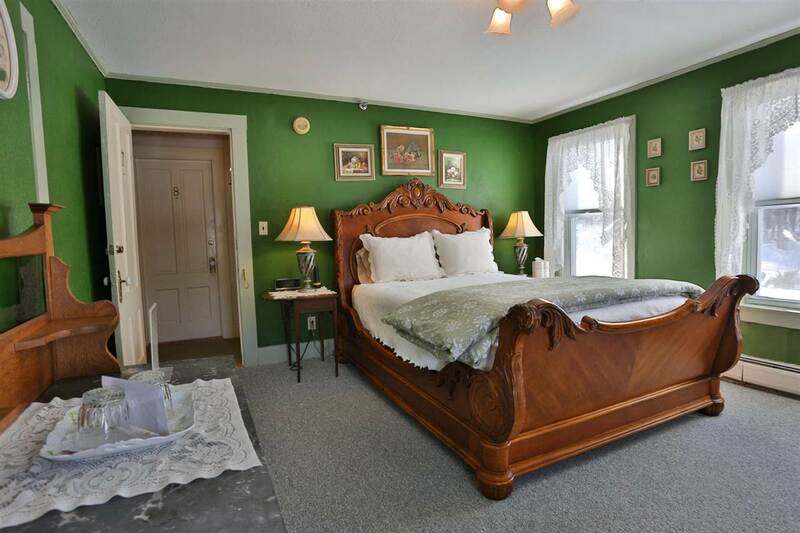 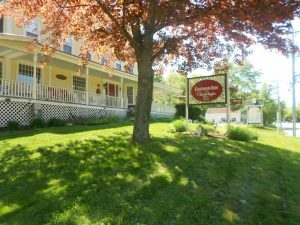 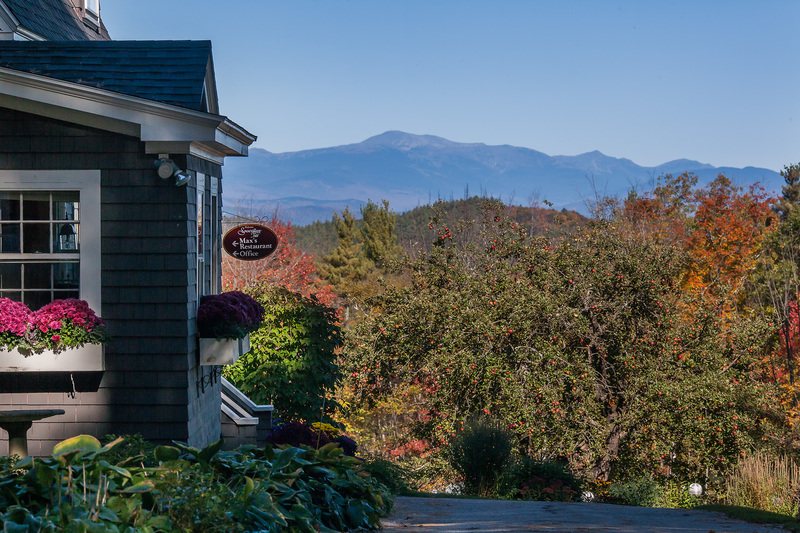 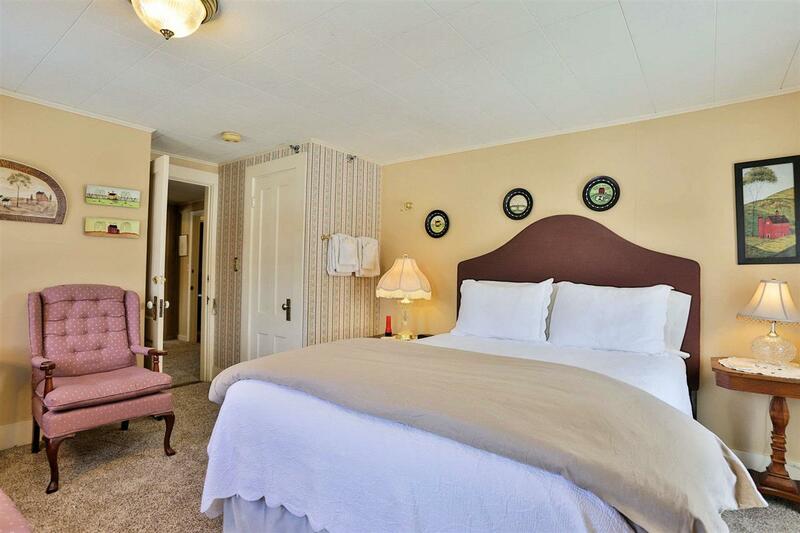 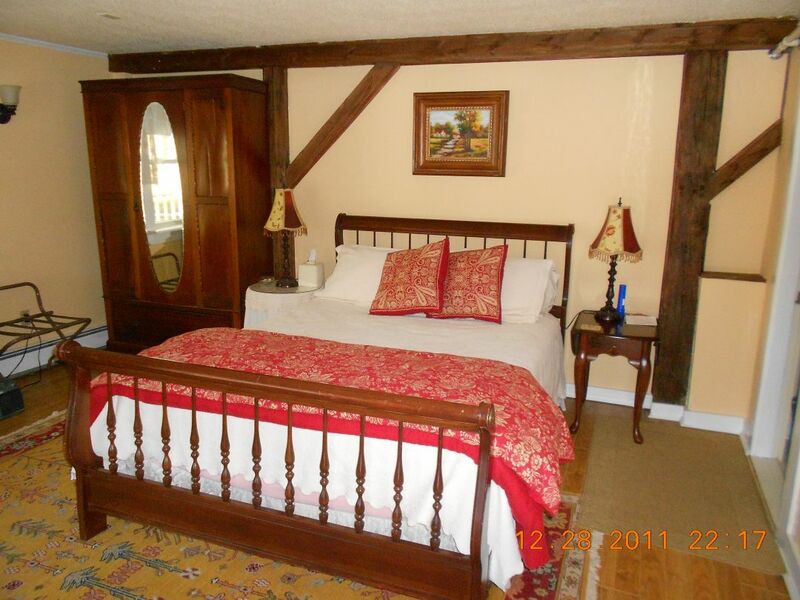 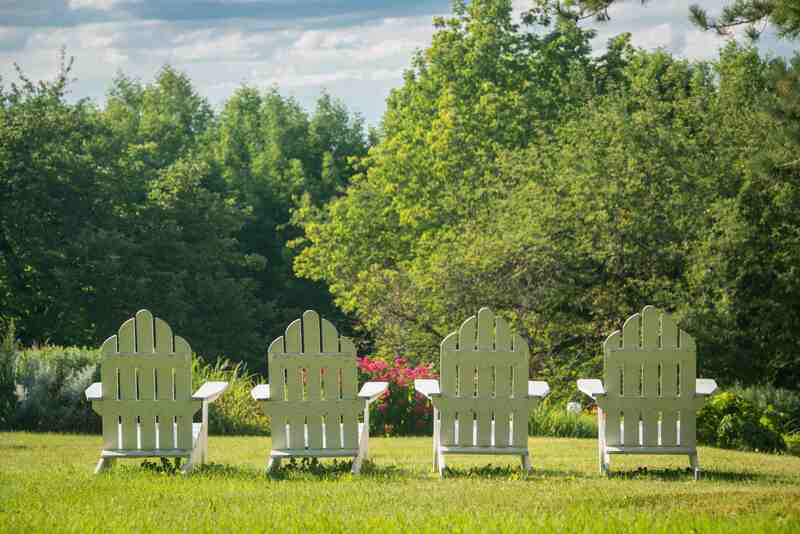 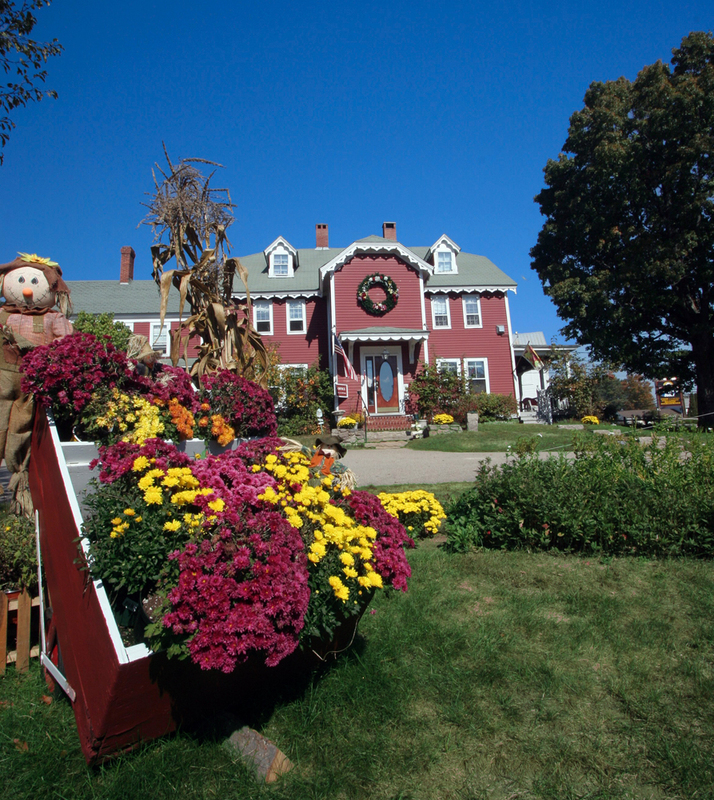 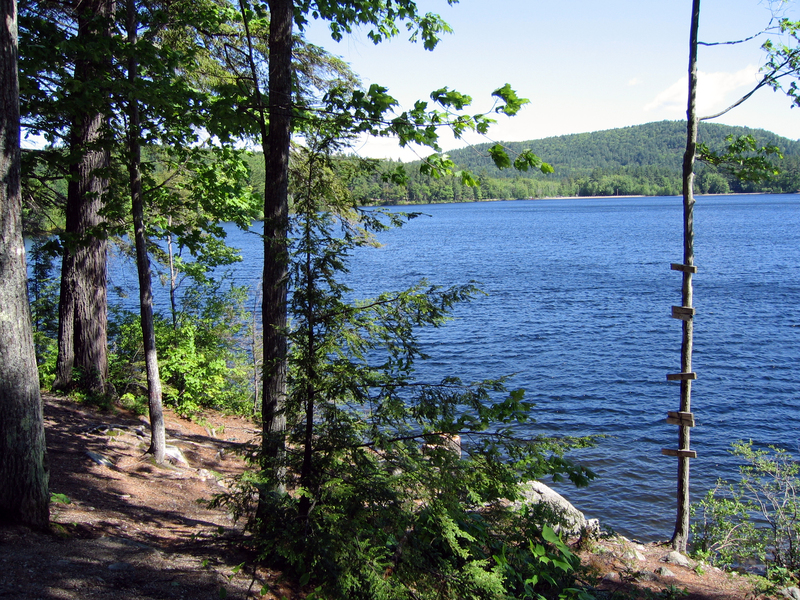 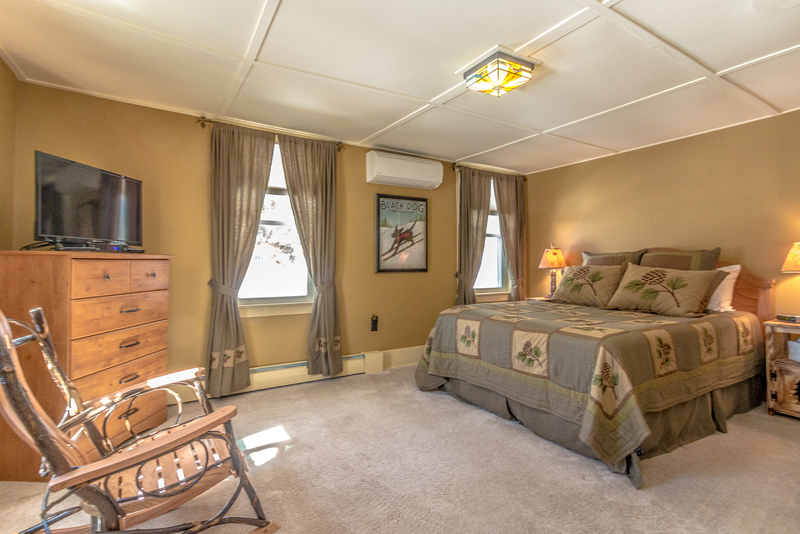 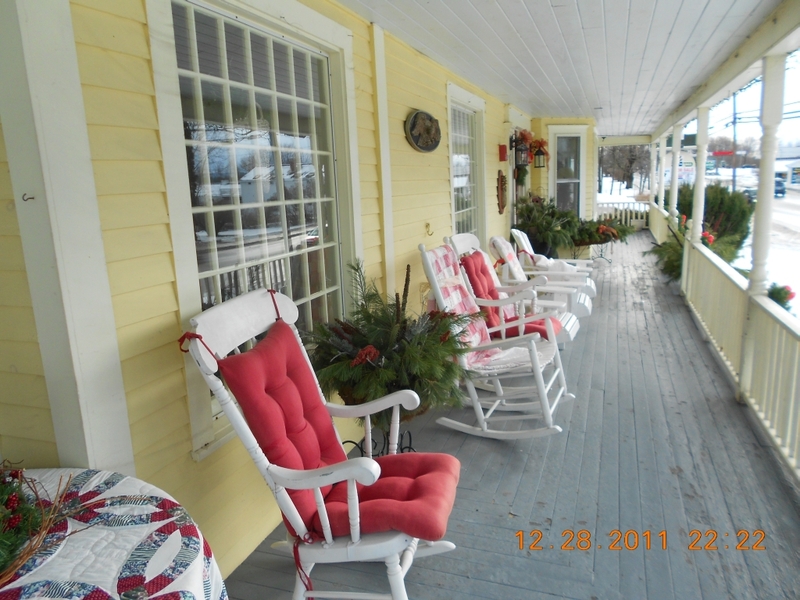 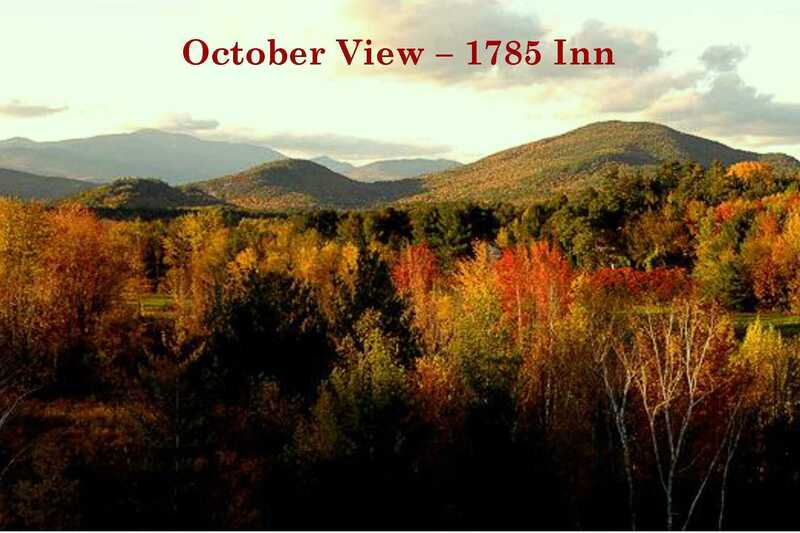 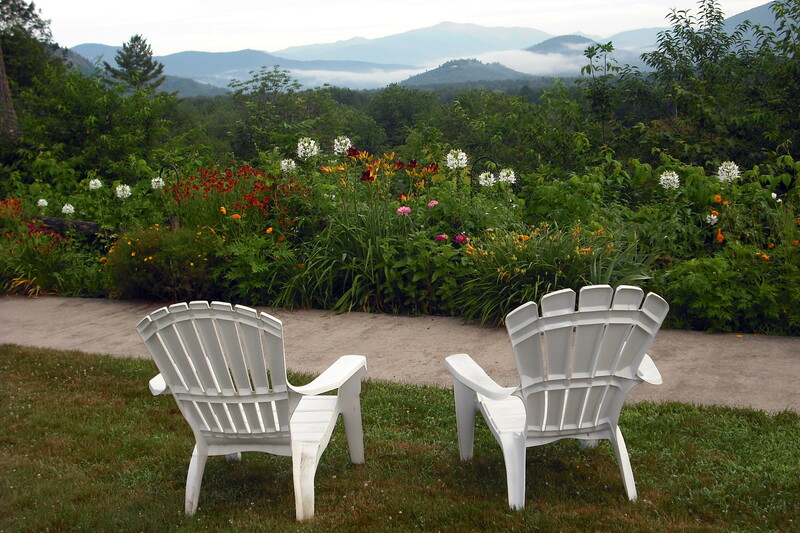 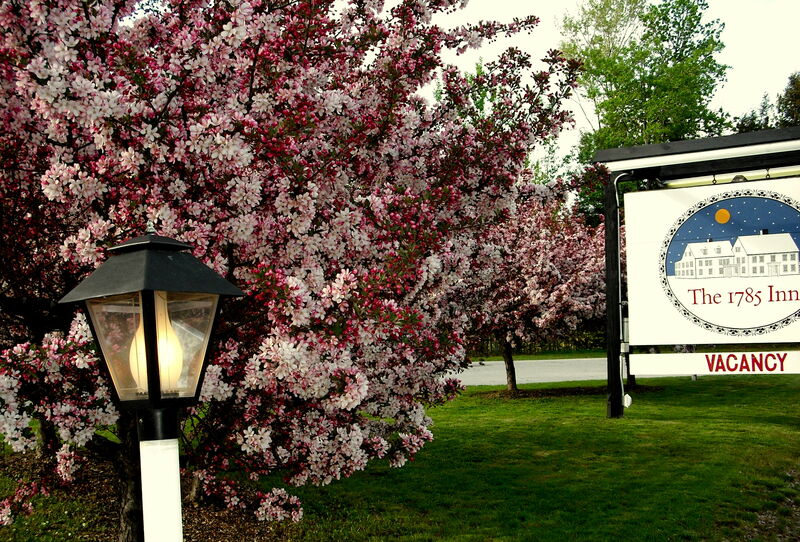 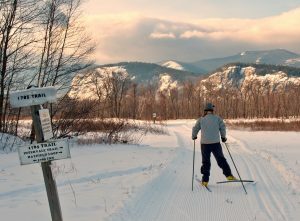 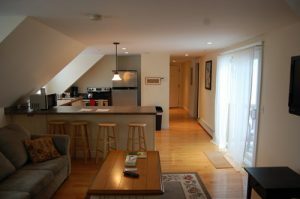 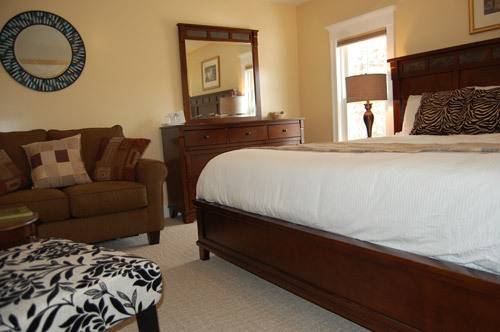 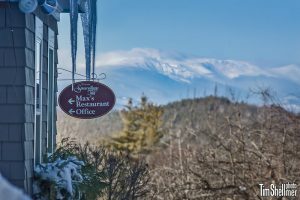 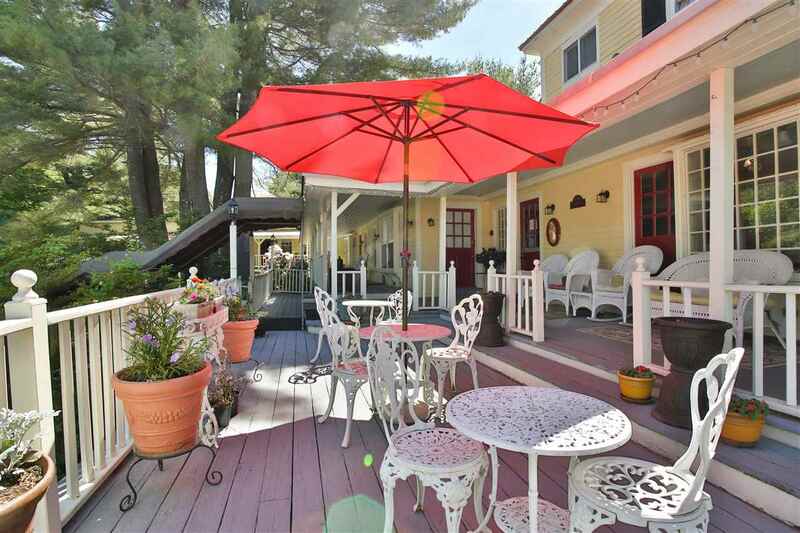 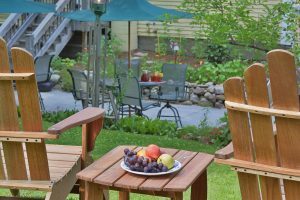 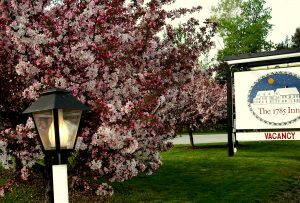 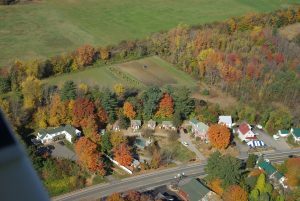 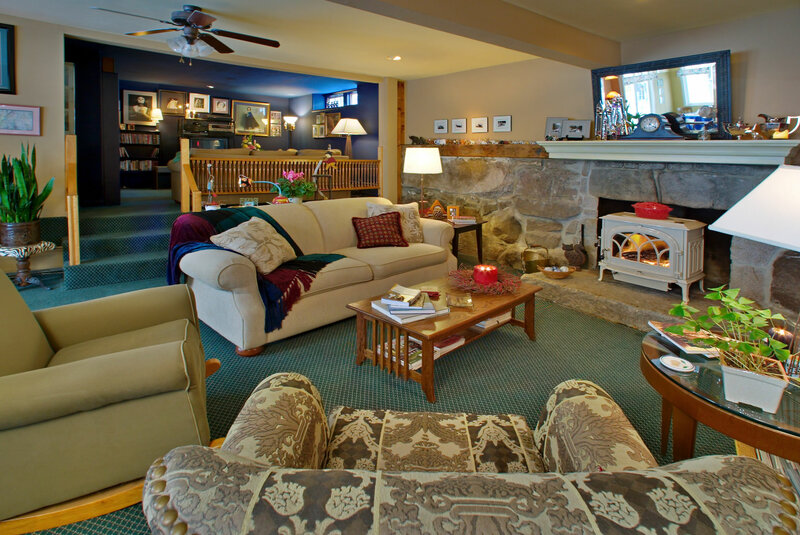 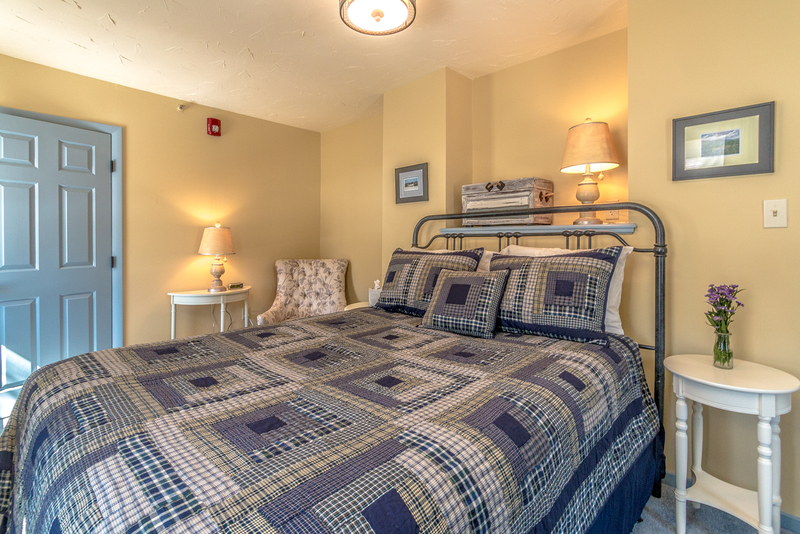 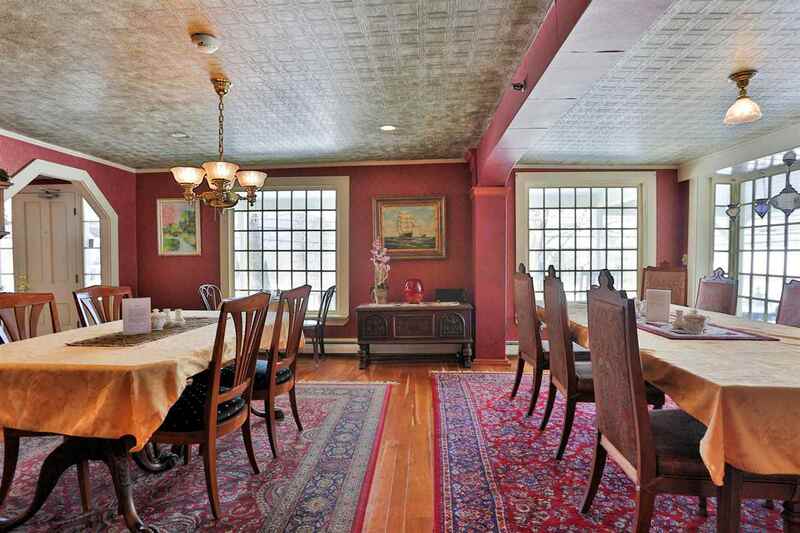 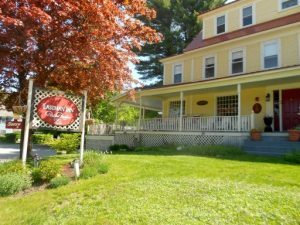 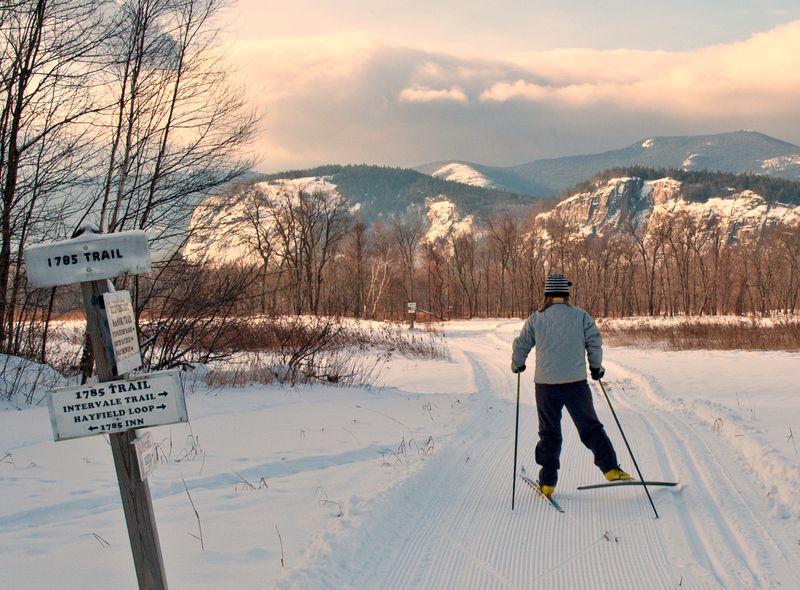 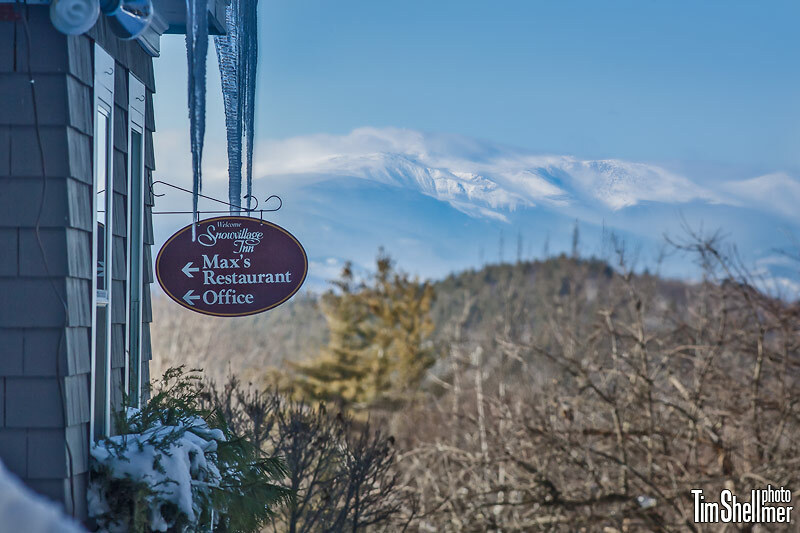 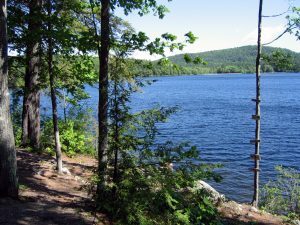 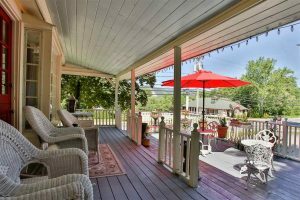 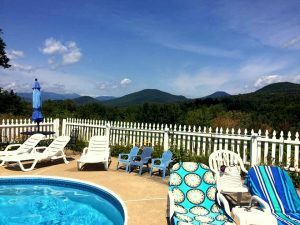 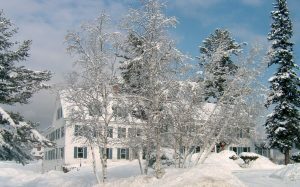 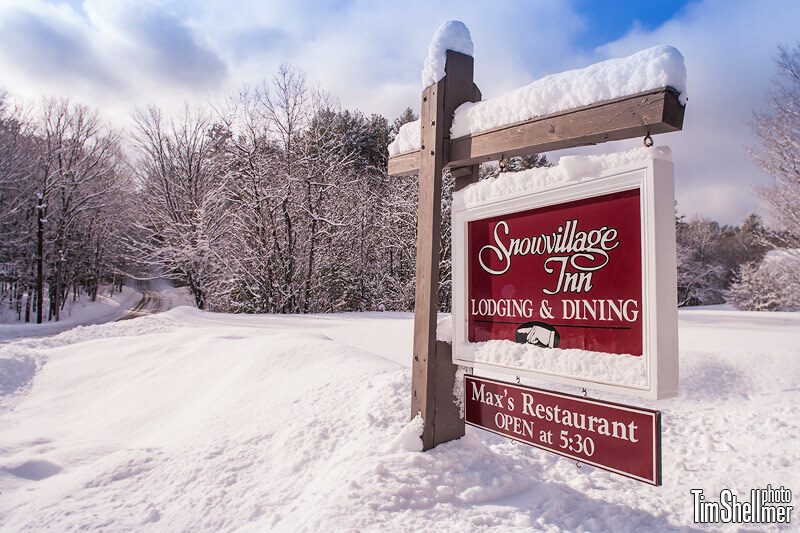 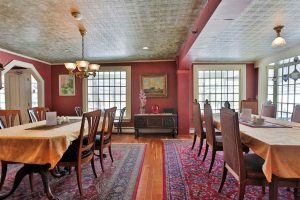 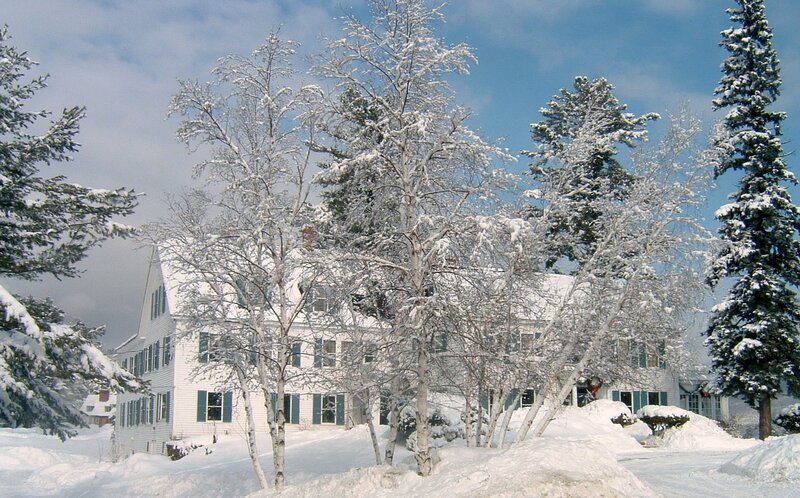 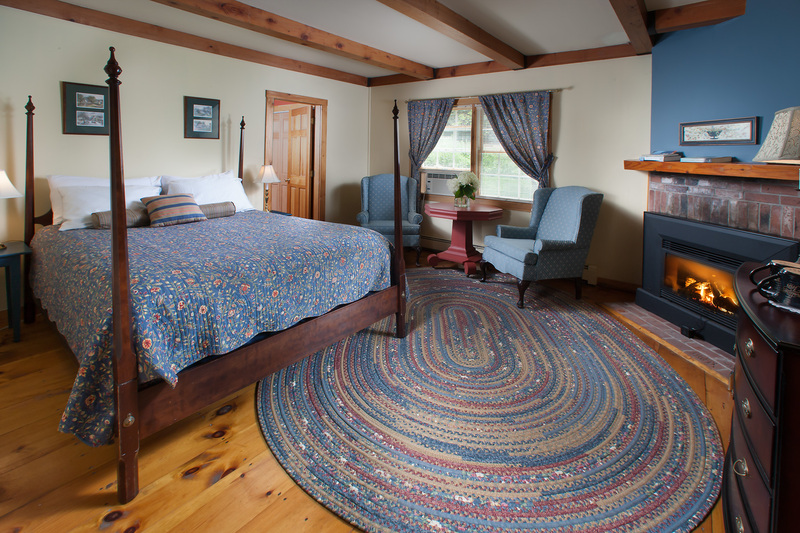 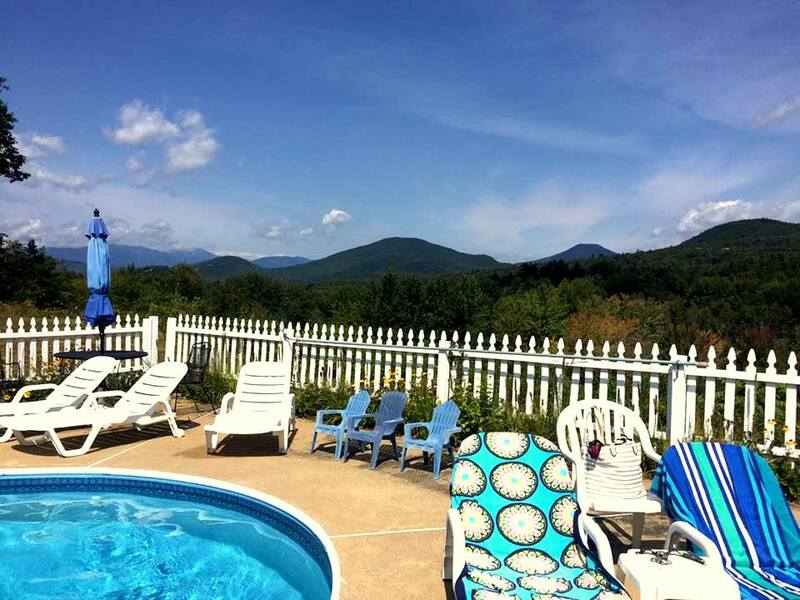 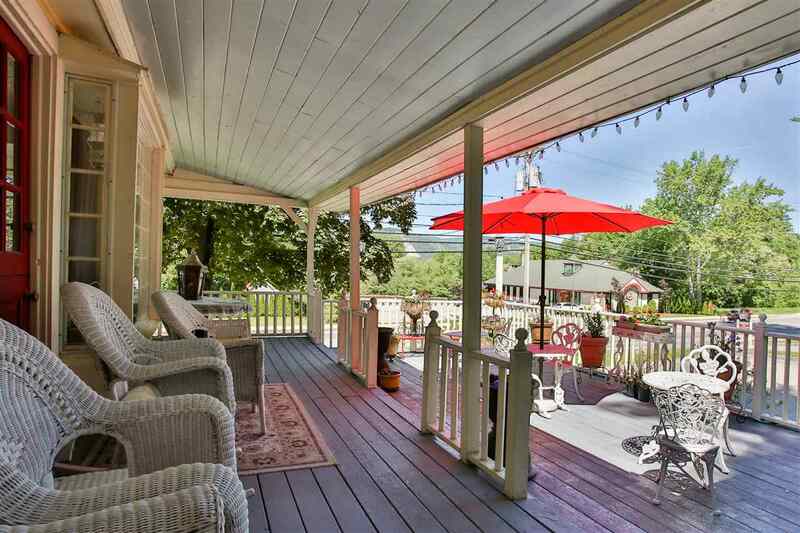 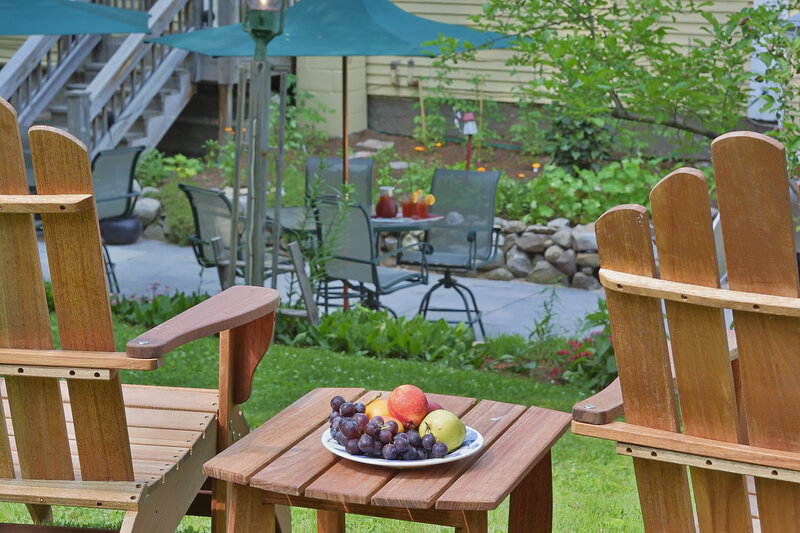 The Inn is just steps away from the charm that is the Village of North Conway. 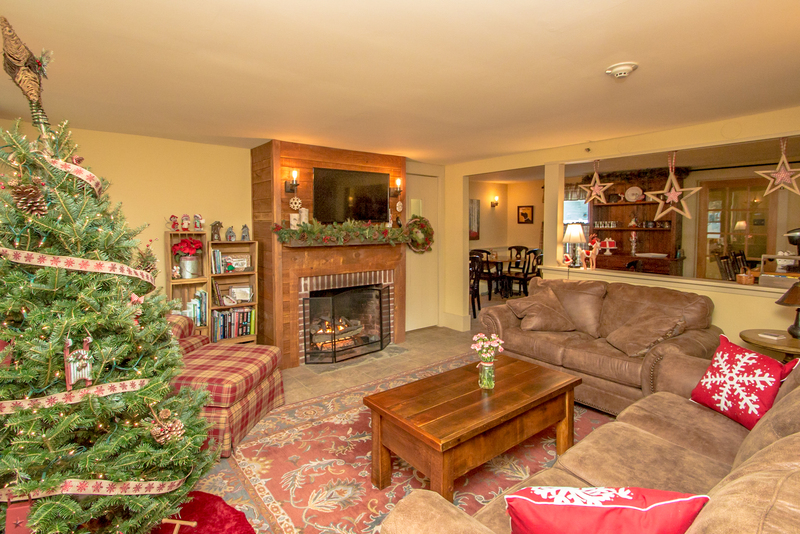 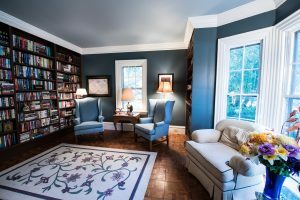 Our lodging packages include a two night stay with a delicious breakfast served each morning, tickets for the Cookie Tour, and the Keepsake Tour Ornament and Cookbook. Packages start at $378 for two people. Breakfast each morning of your stay. 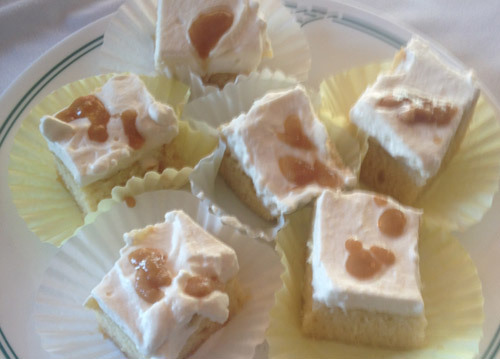 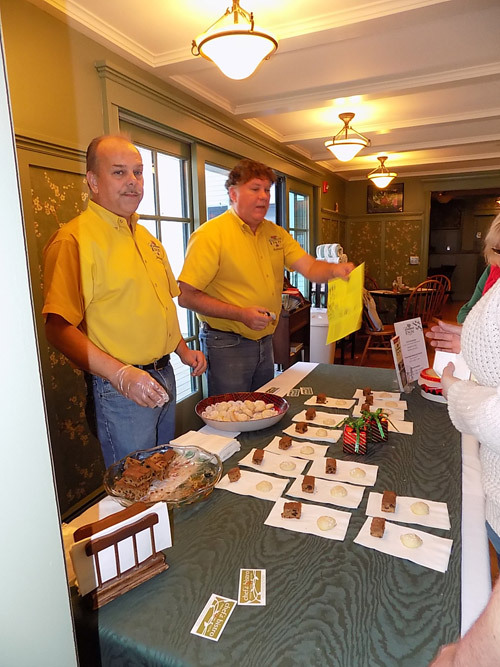 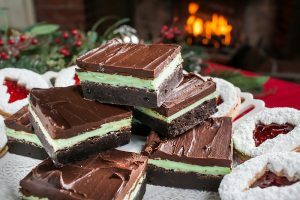 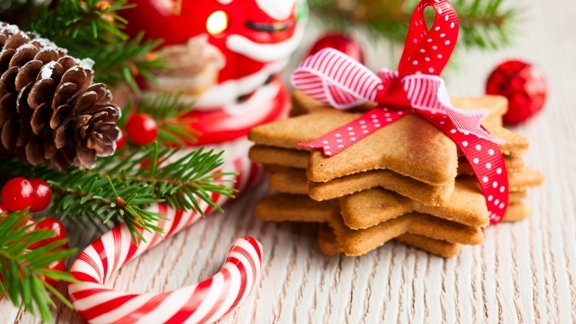 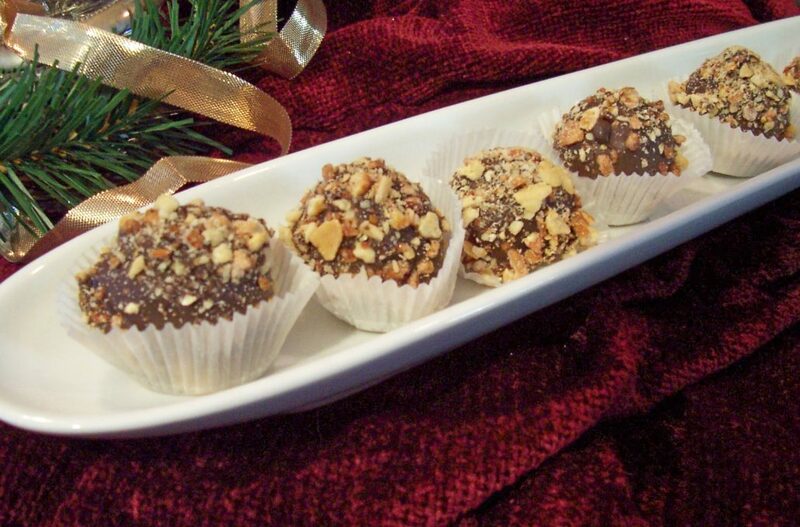 The tour gives you a great chance to see the Mount Washington Valley and its many inns all decked out for the holiday season - and, of course, to sample an outrageous assortment of delicious cookies! 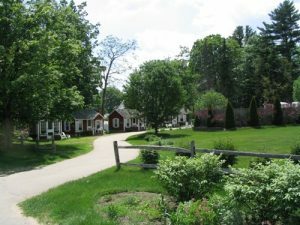 As an added bonus, the Inn at Crystal Lake will be hosting an Artisans' Fair at the inn during Saturday's tour. 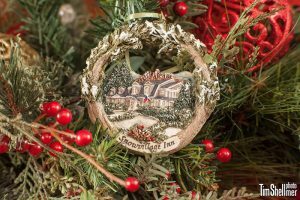 All tour goers staying at one of the Cookie Tour properties will receive a keepsake ornament specially designed for the Country Inns in the White Mountains Cookie Tour. 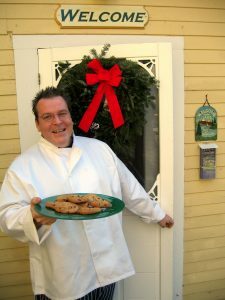 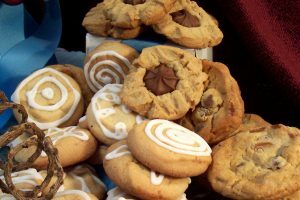 There is also a chance to win a $250 gift certificate for a future stay at one of the Cookie Tour lodging properties.